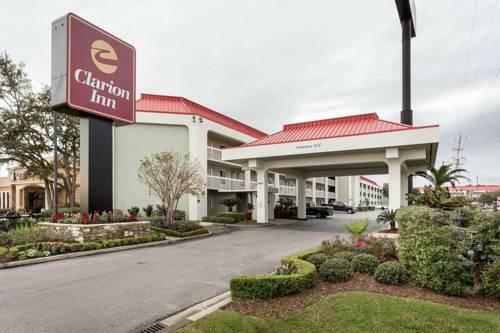 With freebies like breakfast Wi-Fi and airport shuttle service the Clarion Inn Gulfport appeals to bargain-minded guests. 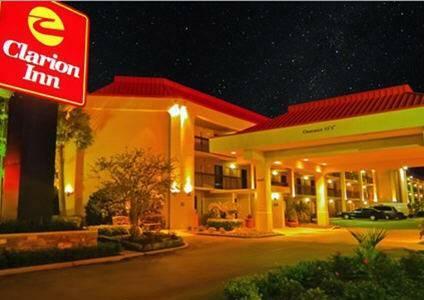 The three-story Clarion Inn Gulfport offers 151 rooms with free Wi-Fi HDTVs coffeemakers microwaves and mini-fridges and non-smoking rooms are available. 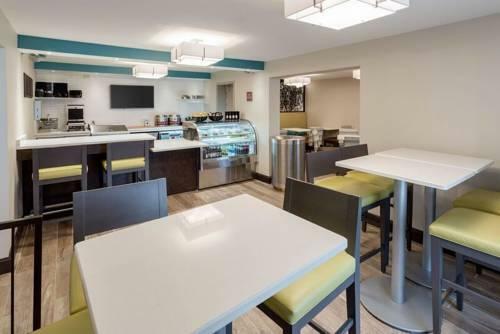 Complimentary breakfast is served daily. 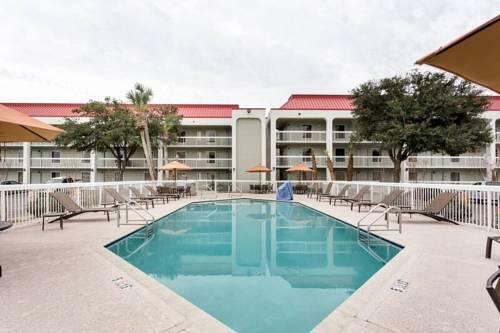 Active types head to the seasonal outdoor pool and fitness room. 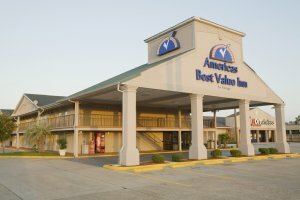 The business center provides computer copy and fax access. 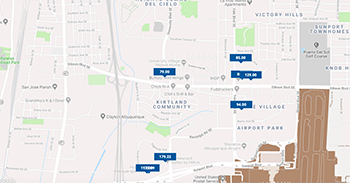 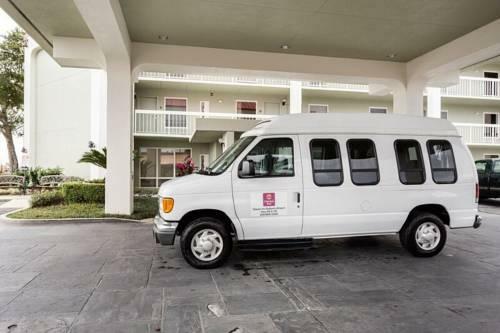 Pets are permitted for an additional fee and airport shuttle service and on-site parking are both free. 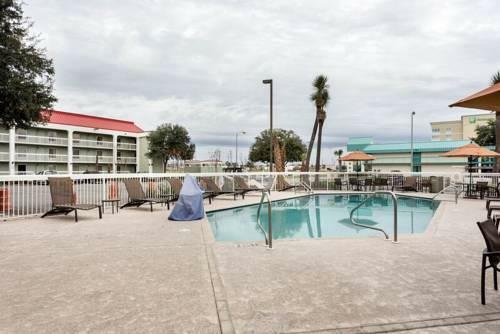 Off I-10 this Clarion Inn is located five miles north of downtown Gulfport and its beaches and within three miles east of Gulf Islands Waterpark. 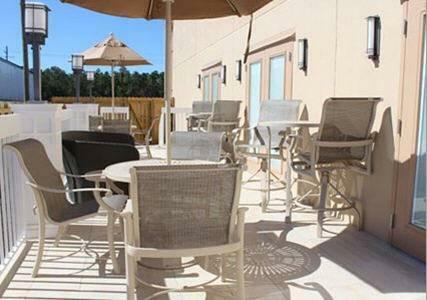 Retail fun can be had a half-mile away at the Gulfport Premium Outlets. 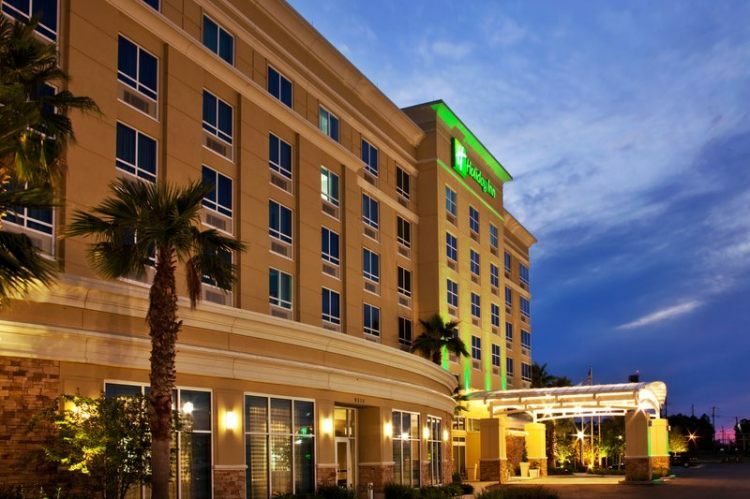 Feeling lucky drive 15 minutes south to the Island View Casino Resort. 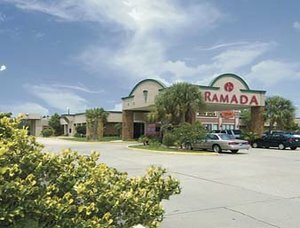 Golfers can hone their swings at Bayou Vista Golf Course two miles away. 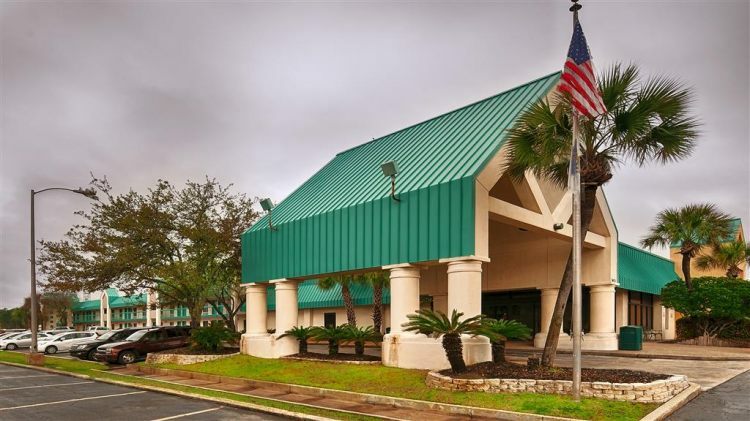 Take in events at the Mississippi Coast Coliseum and Convention Center 12 mile away. 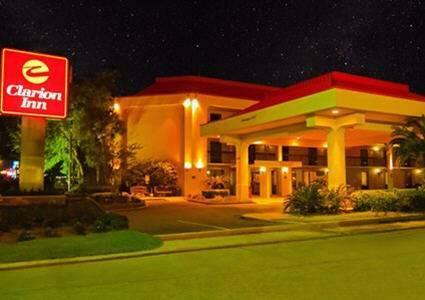 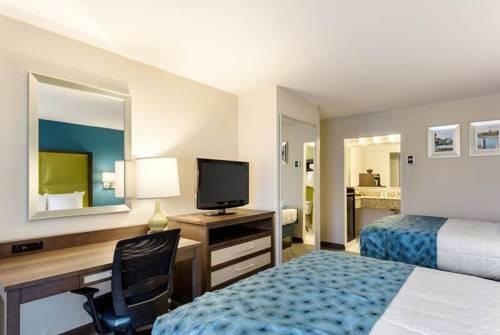 The hotel is two miles from Gulfport-Biloxi International Airport. 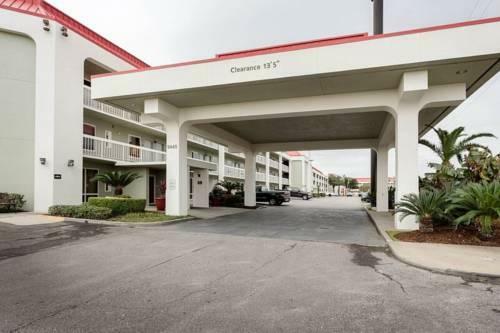 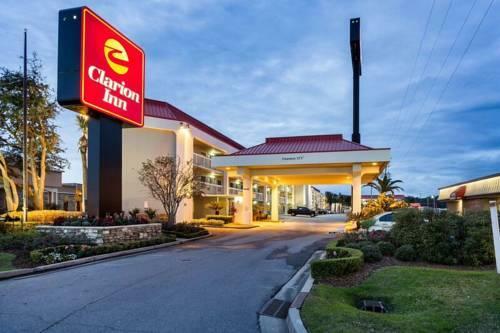 our guests say the Clarion Inn Gulfport is a great hotel not only for its enjoyable hot breakfast but its location close to restaurants and shopping.